J Dunn / OEH The little tern, our most appealing coastal bird. 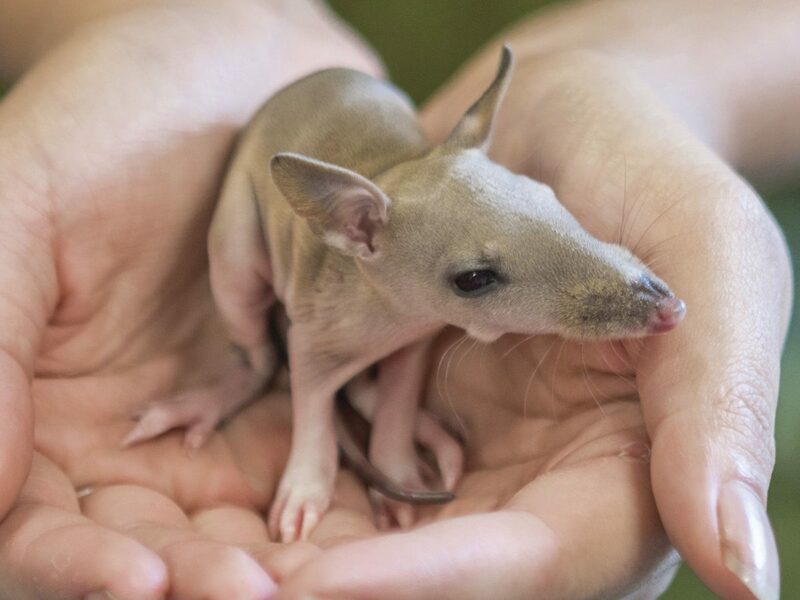 All your favourite Aussie critters, only smaller (and therefore cuter). We live in the land where the cassowary (basically a living dinosaur) and the platypus (at least three animals mushed together) exist in harmony. 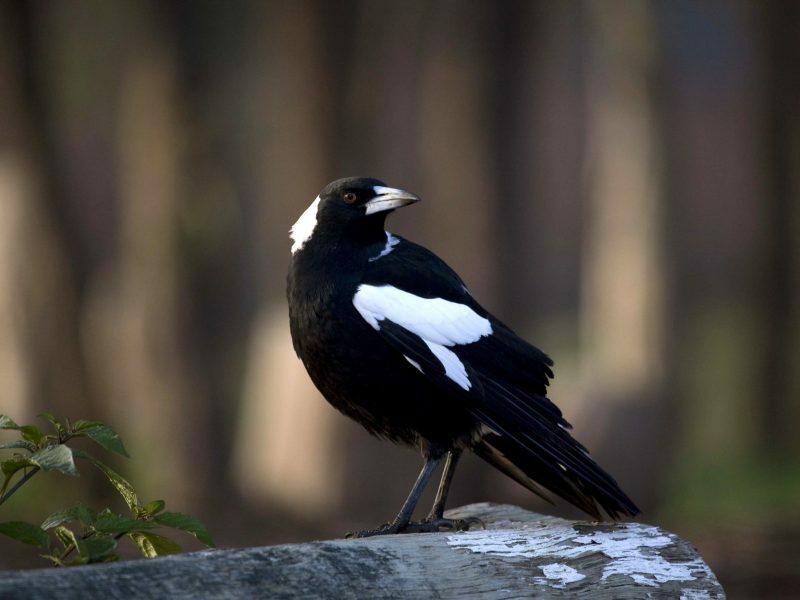 Heaps of weird and adorable critters cute enough to rival any introduced species squatting in our national parks and backyards. Do you know what a bandicoot is? Have you seen a baby emu before? Well, you’re about to. Why the long face? A baby long-nosed bandicoot. Part fox, part dog, part rabbit or part possum? They might look like a combination of common introduced species but long-nosed bandicoots are original: the real native deal. These little guys, and their cousins the endangered southern brown bandicoot, used to be a mainstay of Sydney’s backyards, but now they’re mostly found in Ku-ring-gai Chase and Garigal national parks, and Ben Boyd and Nadgee national parks on the South Coast. Did you know: They’re super shy, but if you want to find a bandicoot, listen out for a “whuff, whuff” noise they make when irritated, a high-pitched bird-like noise they use to find each other, and a “chuff, chuff” with a high squeal when alarmed. 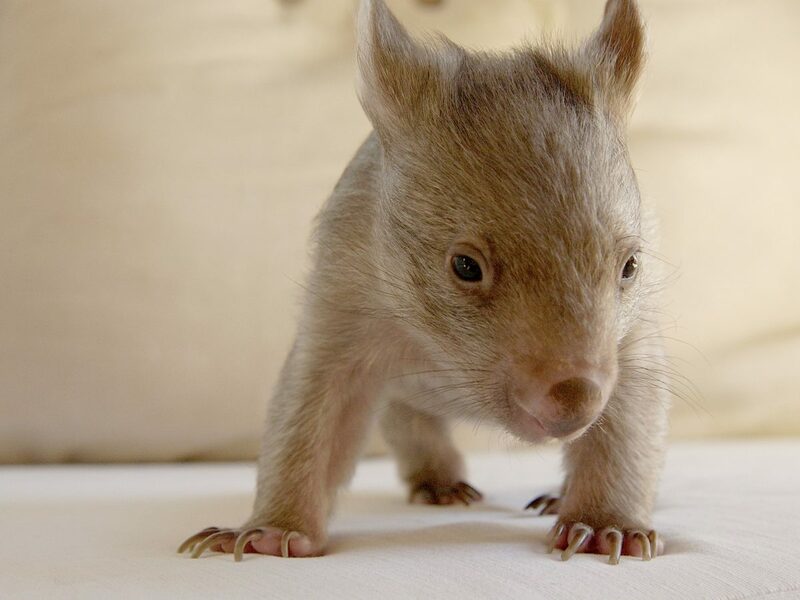 You’re probably aware of the wombat’s reputation as a furry battering ram … but looking at this adooorable joey, how could that be true?! From this teeny size, this little one could grow to be a 26kg loaf with a big brown nose and coarse, bushy hair. 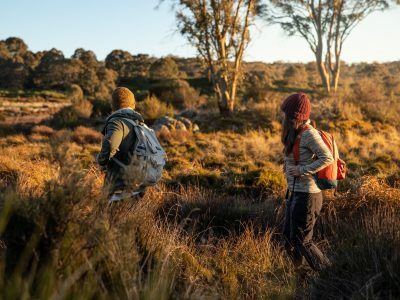 Contrary to the myth they’ll bulldoze you while you’re on a bushwalk, they’re actually not particularly dangerous, preferring a secluded life in and around their burrow. Fun fact: Wombats can run as fast as Olympic gold medalist Usain Bolt, at 40km/h – but only for a very short distance! Their pouch faces backwards so their young are protected from dirt and debris when they’re on the move. Find yourself at the eternal impasse of cat or dog? Get this: there’s a species in Australia (the Dasyuridae family) that will quench any preference on the canine-feline spectrum. 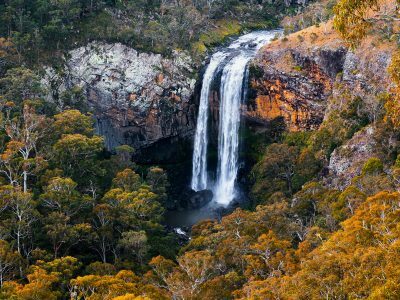 Famous family members include Looney Tunes fave the Tasmanian devil, and the lesser-known quoll, Australia’s answer to the cat. 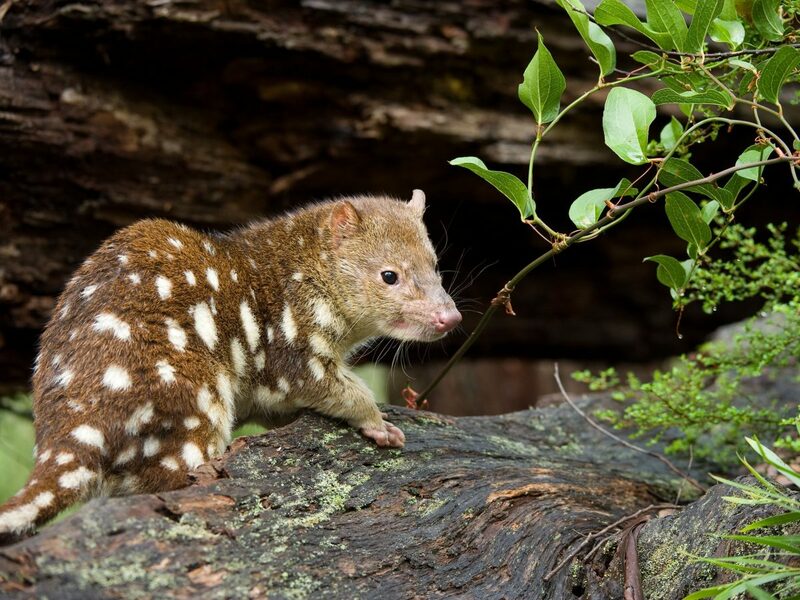 But these spotty guys aren’t about to sleep curled up on your bed all day: they hunt gliders, possums and bandicoots, making them the only critter on the list that will actually take out their competition. Brutal. How to blend into the background. 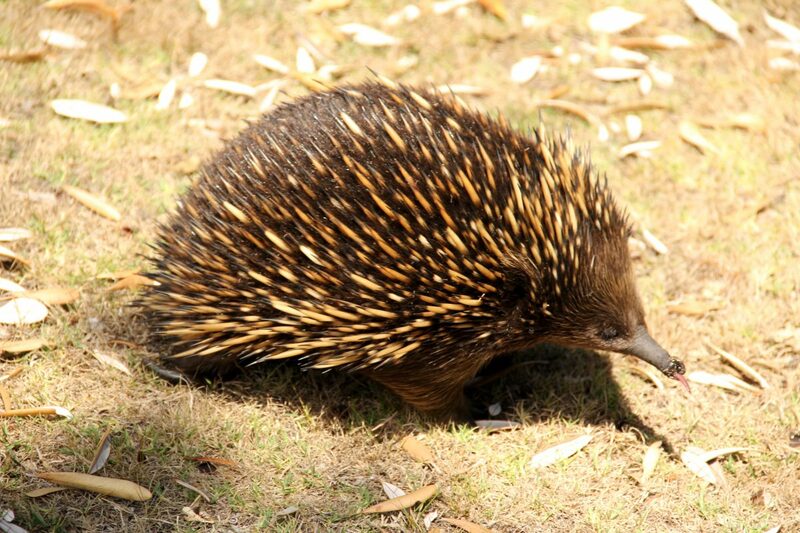 Despite its prickles, you wouldn’t call the echidna a prick. This Pokemon-looking critter is not going out of its way to start trouble: the echidna is timid and would rather roll into a ball and wedge itself somewhere to hide than get into a fight. If unprovoked, it’s only a threat to ants, termites and grubs which it slurps through its lil snout using a sticky tongue. Don’t be fooled by their size, these little critters can eat up to 2kg of termites in one sitting. 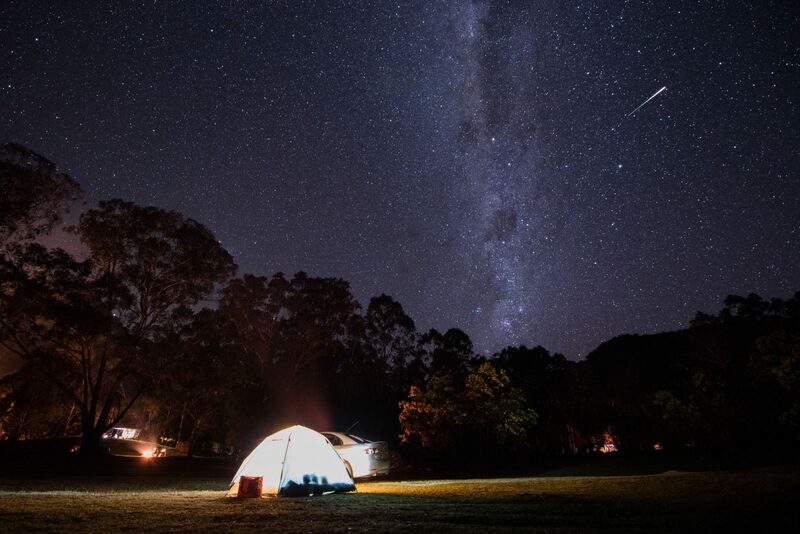 Did you know: Echidnas are one of the oldest (if not the oldest) mammals on earth. Along with platypi, they’re monotremes, meaning they are also the only mammals that lay eggs instead of live young. Their babies are called ‘puggles’. 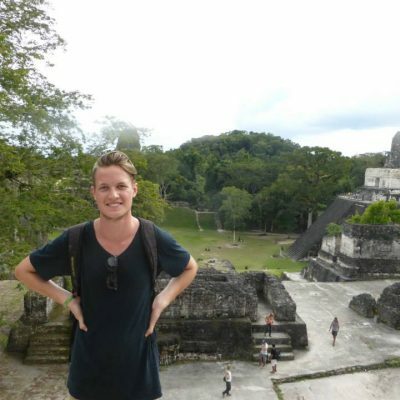 Are ’roo really cuter than this? Big foot. 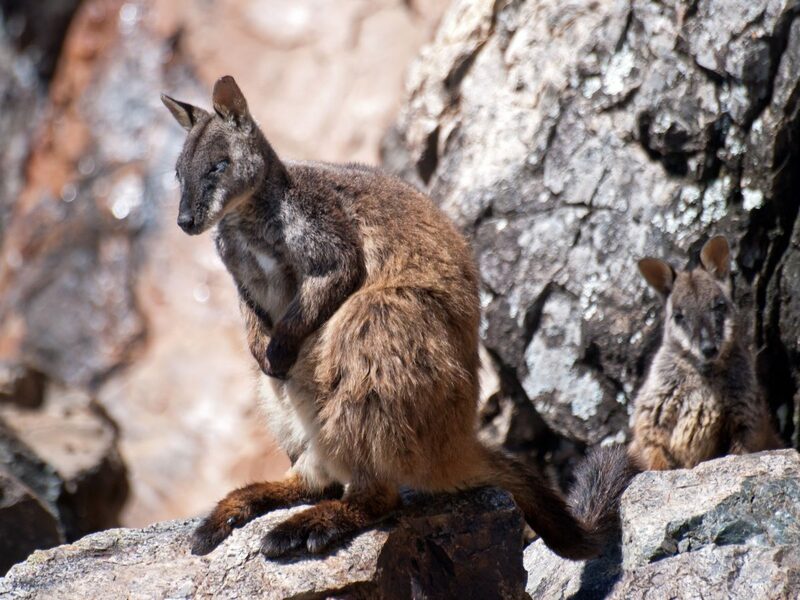 A brush-tailed rock wallaby and joey. While their kangaroo cousins hog the limelight, these big footed, brush-tailed rock wallabies easily win in the cuteness department: they’re smaller, fuzzier, and they might even pose nose-first for a photo to prove it. 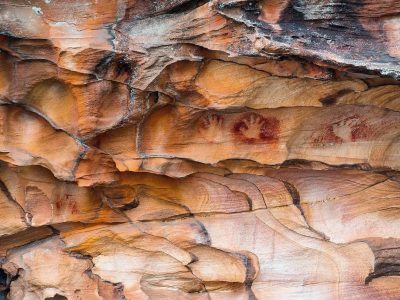 The name ‘wallaby’ actually comes from Sydney’s Eora Aboriginal People. Three-in-one, how could you go wrong? Proof the platypus is a real animal. 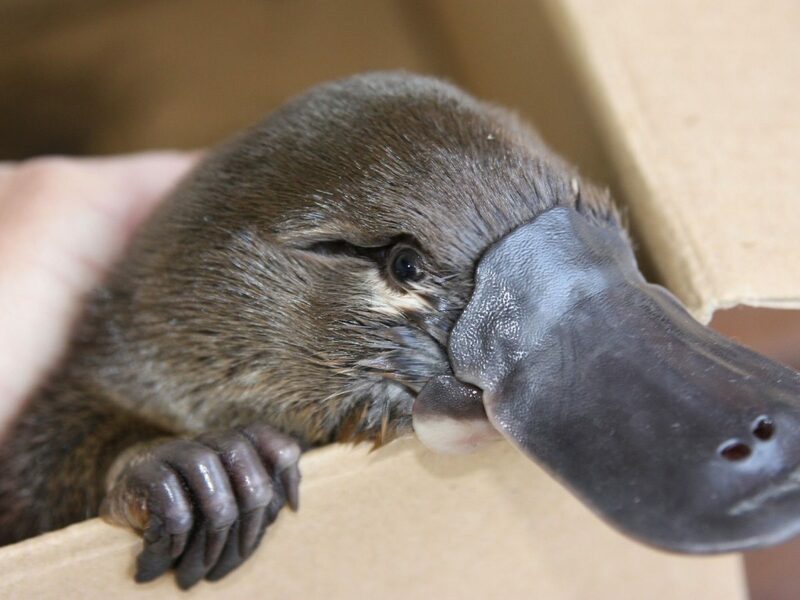 Let’s get it out of the way: the platypus is undeniably weird. Looking like a Mr-Potato-Head combo of a duck, a mole and a sea otter even the earliest European scientists thought it was a hoax. Though may still poke fun of this bizarre-looking little guy, the male platypus gets the last laugh as it’s one of the few venomous mammals, smuggling a stinger on its ankle. 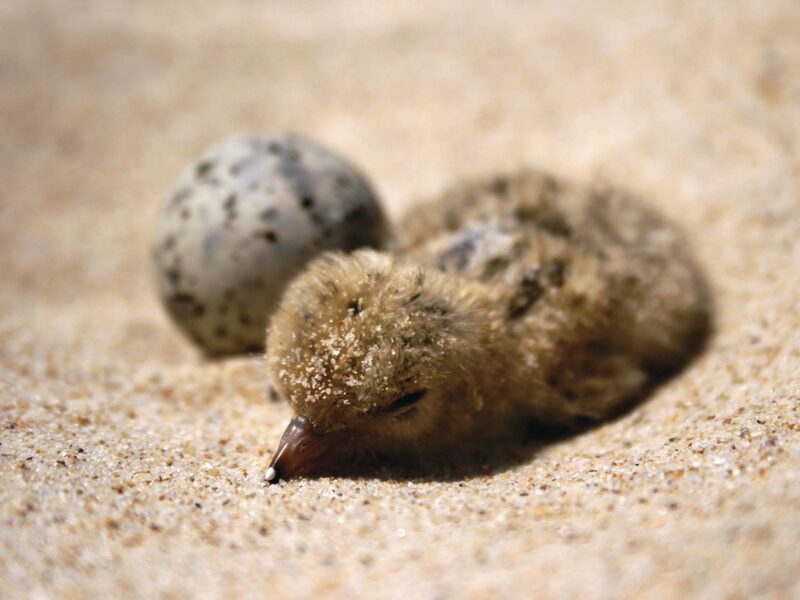 Despite their size, terns are impressively fierce, using their flying skills and numbers to hassle intruders away from the breeding community. Cute? Yes. Intimidating? Also yes. 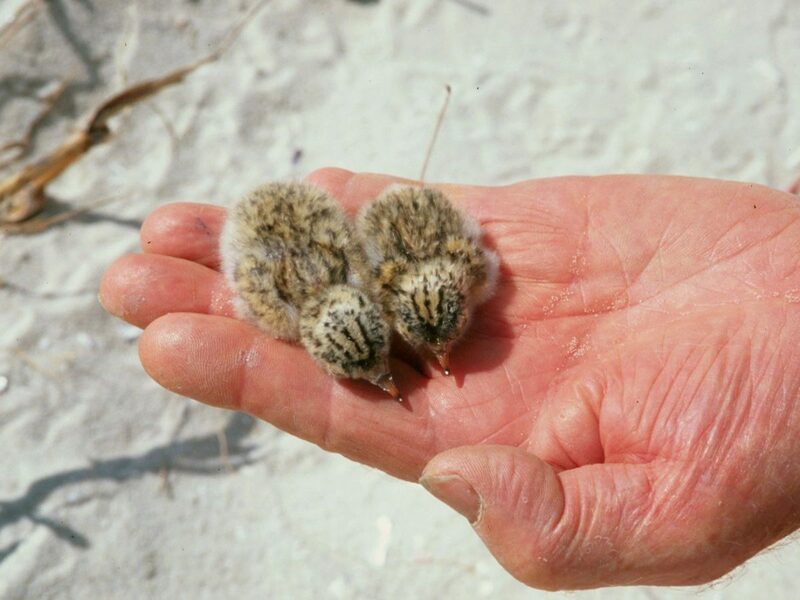 Their chicks are spotty for camouflage, but it also means they’re some of the cutest babies around. 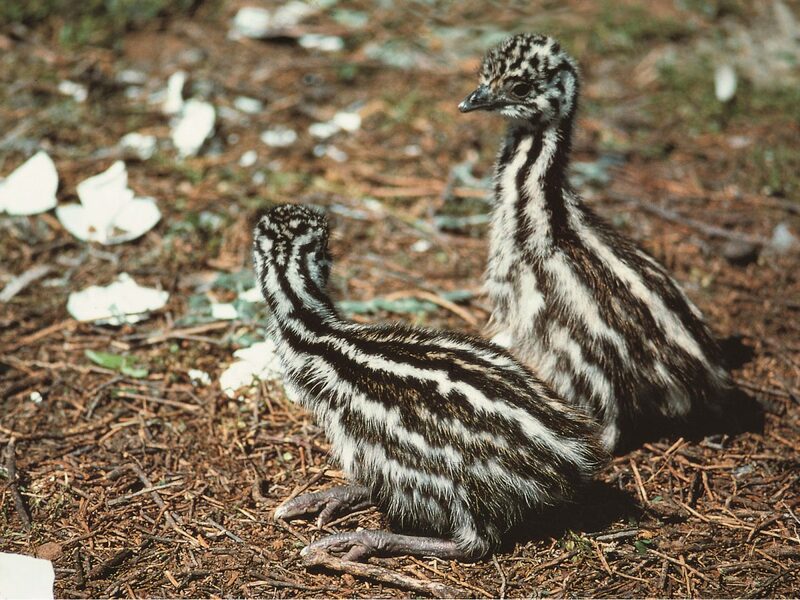 While full-sized emus can be a terrifying 2m tall, run 50km/h, and defeat a machine-gun-wielding military force (in the ’30s, emus actually stood up to a gang of automatic rifles in WA’s ‘Emu War’), emu chicks are way more adorable. Try to contain yourself when you watch this one playing with a dog. 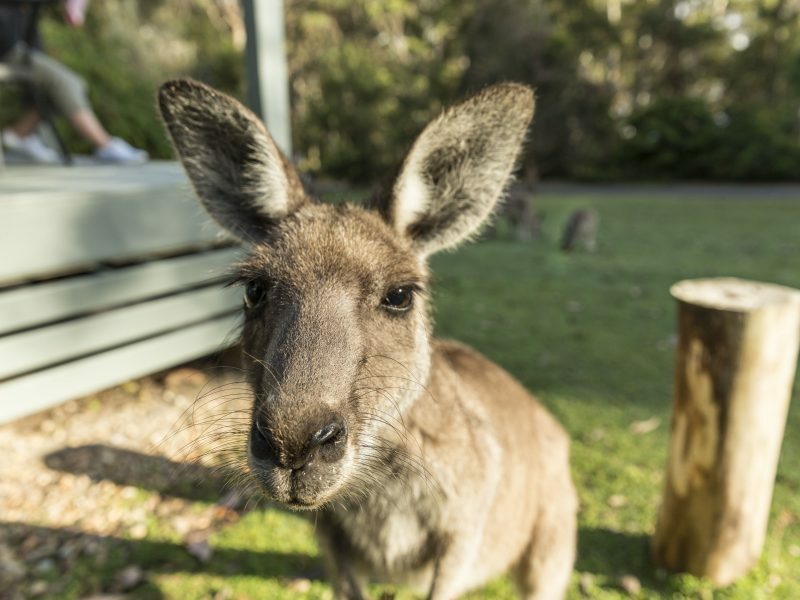 Did you know: Kangaroos and emus can’t run backwards. 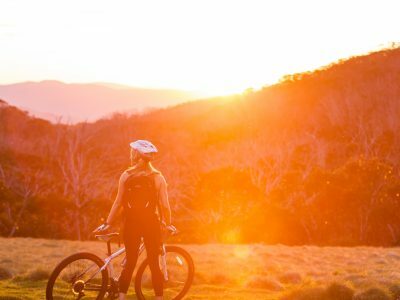 It’s been suggested this is why these two feature on the Aussie coat of arms – to symbolise the country always moving forward.